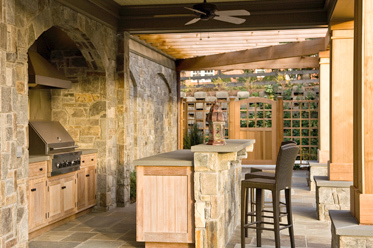 McLean, Virginia is home to a diverse group of individuals, including diplomats, business executives, high-ranking government officials, philanthropists and more. With its close proximity to Washington, D.C., this town holds unique history and character that cannot be matched. 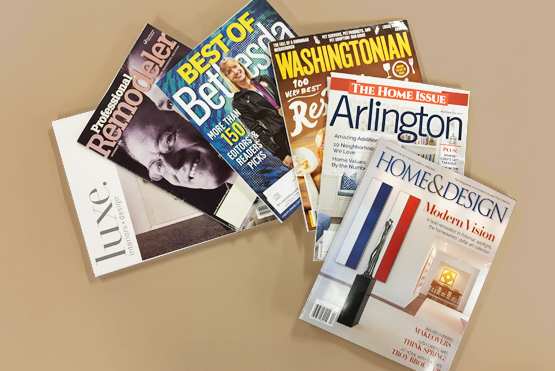 McLean offers high-end shopping options and luxury homes making this a great place to call home. 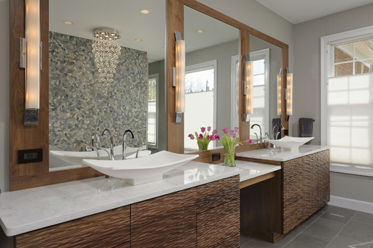 BOWA is McLean’s leading design build residential remodeler, recognized with nearly 200 local and national awards. 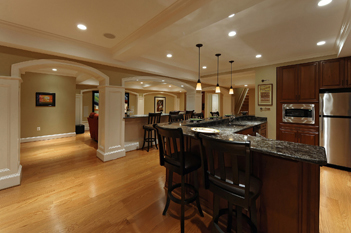 With a focus on delivering remarkable client experiences, BOWA specializes in luxury renovations ranging from master suites and kitchens to whole-house and whole-condo remodels and have successfully completed hundreds of projects for area families. 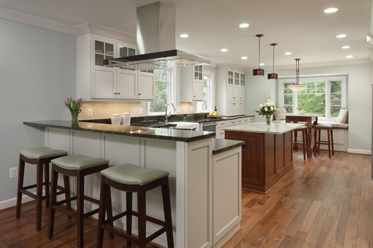 Over the years BOWA has completed award-winning renovation projects for numerous McLean, VA families. 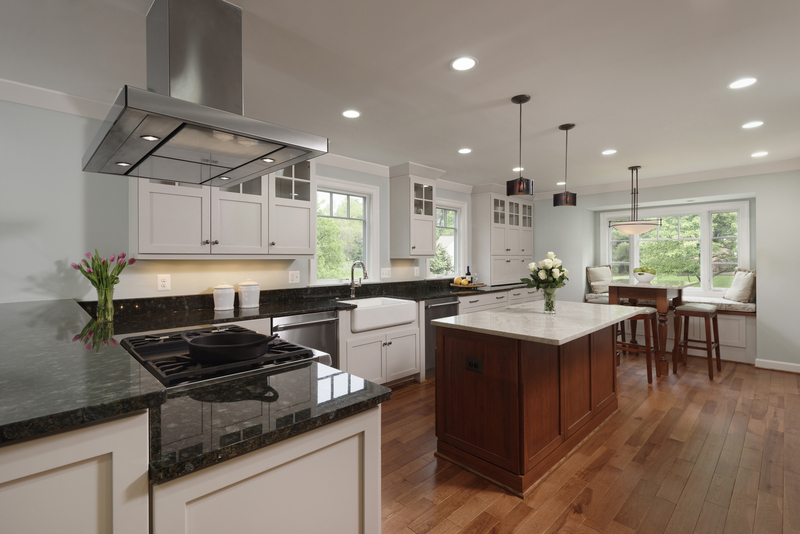 Following are brief write ups and photo galleries from a sampling of our recent remodeling projects near McLean, VA.